Britain is increasingly likely to secure a last-minute “soft” Brexit deal which keeps it in the single market and customs union. That’s according to Morgan Stanley’s UK economics team of Jacob Nell and Melanie Baker. They pair argue that the fact the UK and EU are now discussing a deal which involves issues including a role for the European Court of Justice, and foreign policy, indicates the UK is softening its stance. 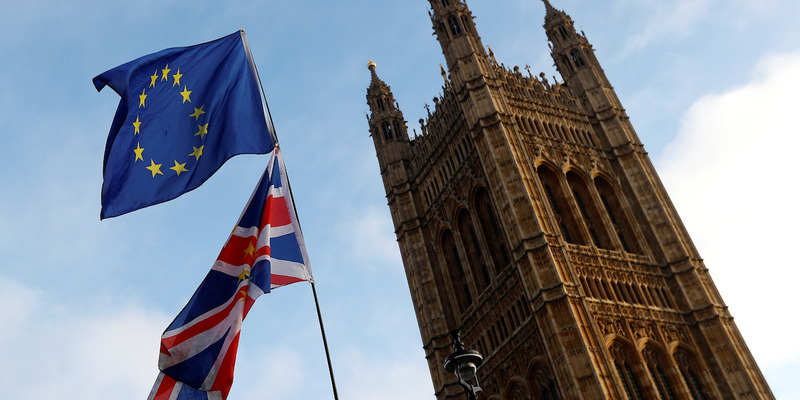 LONDON — Britain is increasingly likely to secure a last-minute soft Brexit deal which keeps it in the single market and customs union, according to Morgan Stanley.